Ronda is one of the jewels of the interior of Malaga. The landscape, bullfighting tradition, wineries and unique gastronomy are some of the attractions of the dream city. For these and many other reasons, Ronda is one of the destinations chosen by companies around the world to celebrate their events, meetings and incentive trips. 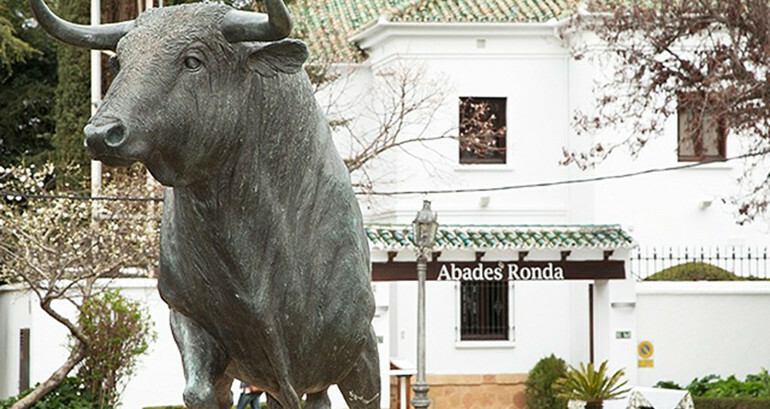 Several businesses which offer activities for companies have joined together in Ronda Mice, an initiative developed to showcase the many options Ronda offers for your business trip. There’s nothing like having fun together for building links. 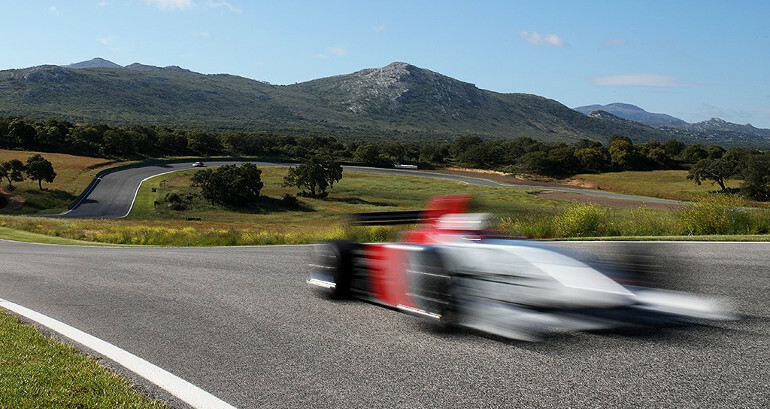 This is what the Reservatauro and the Ascari Circuit offer with their incentive activities. 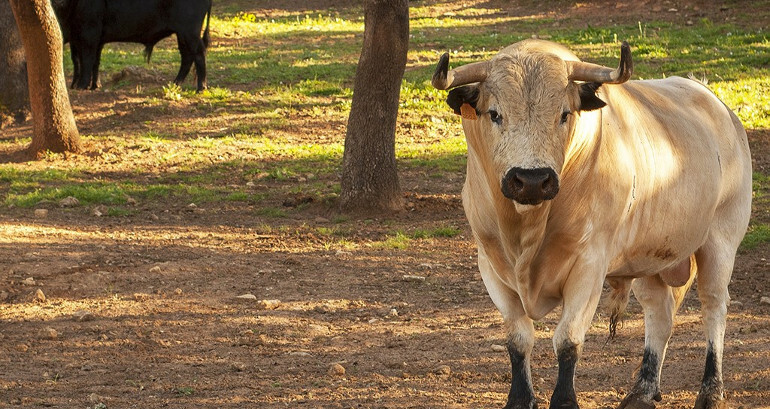 For the former option, the bullfighter Rafael Tejada takes charge of immersing attendees in the culture of bullfighting and the rearing of bulls through a range of original activities. In addition, it offers the opportunity to celebrate events in a privileged environment: the Sierra de las Nieves Natural Park, declared a Biosphere Reserve. Another attractive proposal is offered at Ascari: driving a Formula 1 car around one of the most important circuits in Spain. This is a regular venue for promotional presentations and its facilities have space to host private corporate events. Enjoying the flavours and local products of the Serrania de Ronda is a must. If, in addition, you do this in an old manor house with views of the Tagus and next to the iconic Ronda bullring, the experience is second to none. 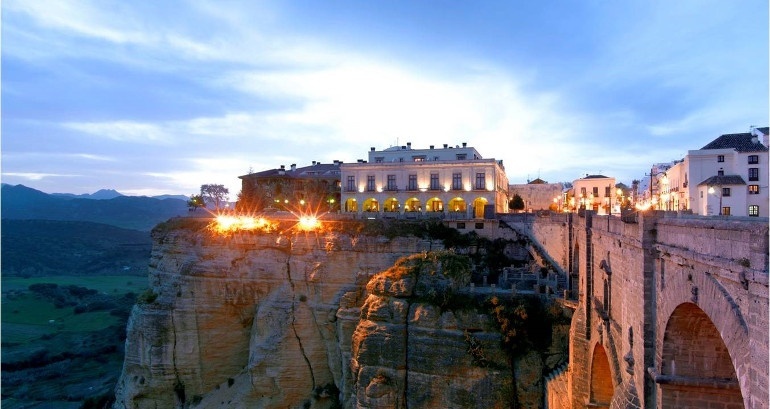 This is what you’ll find at Abades Ronda, as well as a hall with capacity for more than 750 people, an a la carte restaurant and a private room for events. But if there’s a flavour that stands out in Ronda it’s that of its wines. 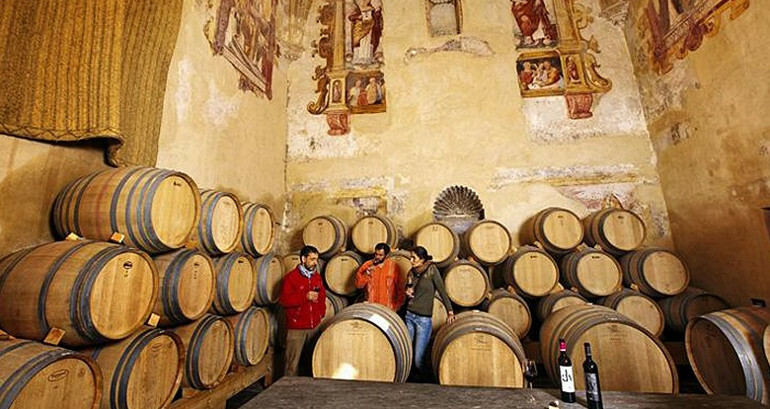 One of the most traditional wineries is Descalzos Viejos. Here, they offer guided tours for groups accompanied by the owners or their winemaker. You can learn about the process of making the wine and the history of the monastery where the bodega is located as well as tasting its wines with a few appetisers. Ronda Mice also includes accommodation to help you enjoy a well-deserved rest. Ronda’s Parador, next to the Puente Nuevo, has impressive views over the Tagus from its rooms, some of which are duplexes with terraces. 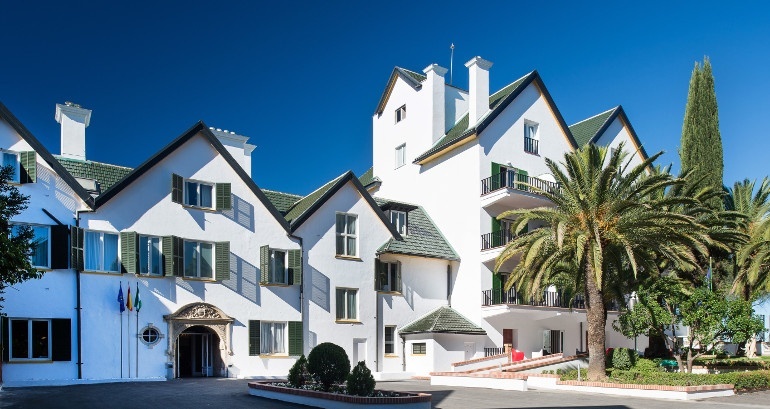 Also recommended is the Catalonia Reina Victoria, an exclusive hotel surrounded by a wonderful pine forest, also located next to Ronda’s historic centre. The hotel has four rooms with capacity for 300 people, 95 bedrooms and all the facilities needed for meetings, congresses, presentations and events of all kinds. For leisure time, there is a swimming pool and a sun terrace. A place of refuge for bandits, the cradle of bullfighters and a destination with which writers and poets have fallen in love, part of the magic of Ronda resides in its history and its legends. To enjoy them and get to know them thoroughly, it’s a great idea to take a guided tour so that your group can enjoy more of one of the most charming cities of Andalusia.